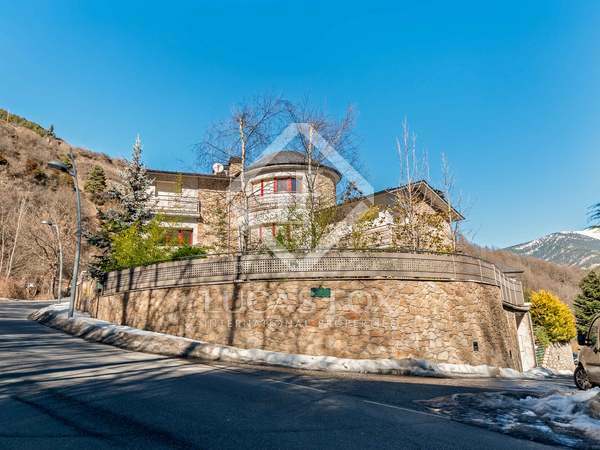 Magnificent renovated house with design finishes, natural light and beautiful views, for sale in a very quiet urbanization in La Massana. 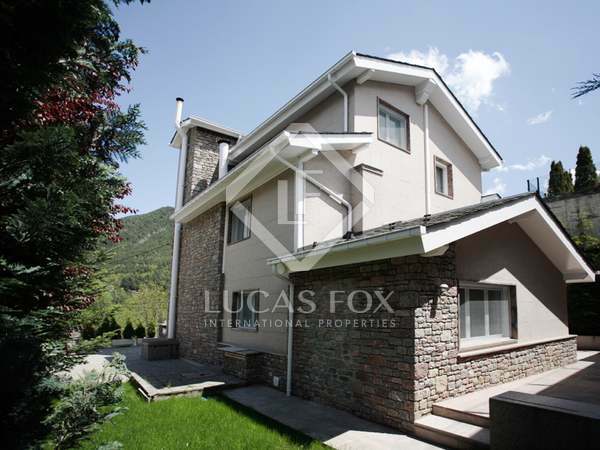 Fantastic, very large villa with a garden, heated pool and sauna for sale in a prestigious residential area with incredible views, near the centre of La Massana. 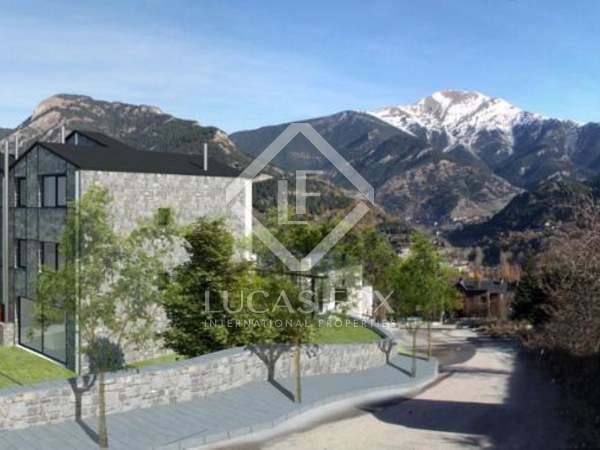 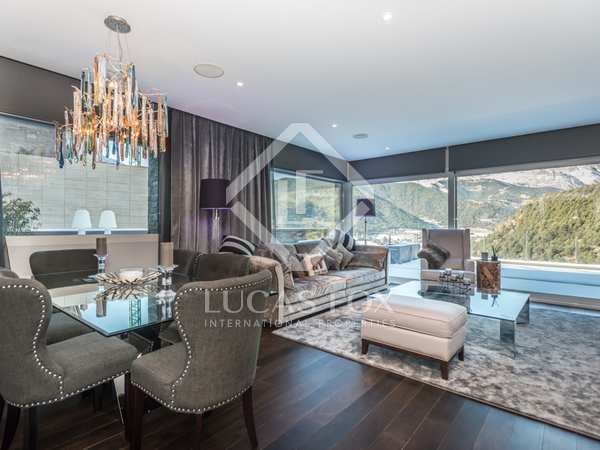 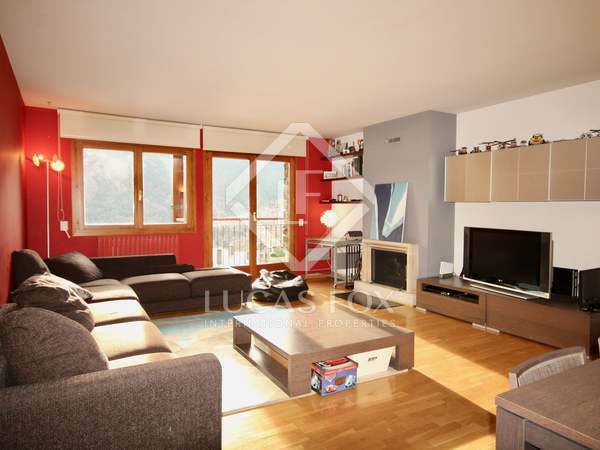 Exclusive 4-bedroom terraced house with high quality finishes and wonderful mountain views, for sale in one of the most prestigious residential communities in Andorra, within the parish of La Massana. 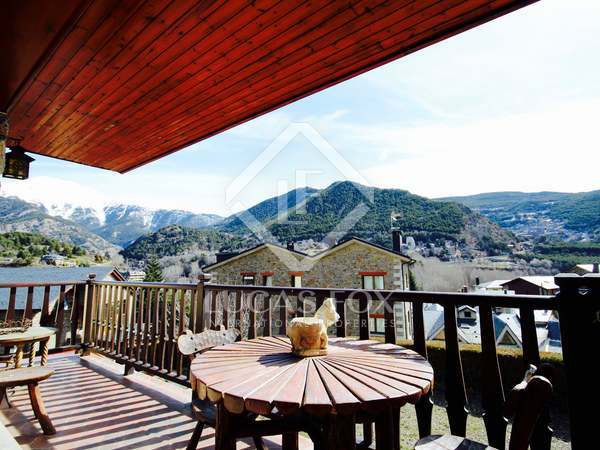 4-bedroom house within walking distance of La Massana centre and all services. 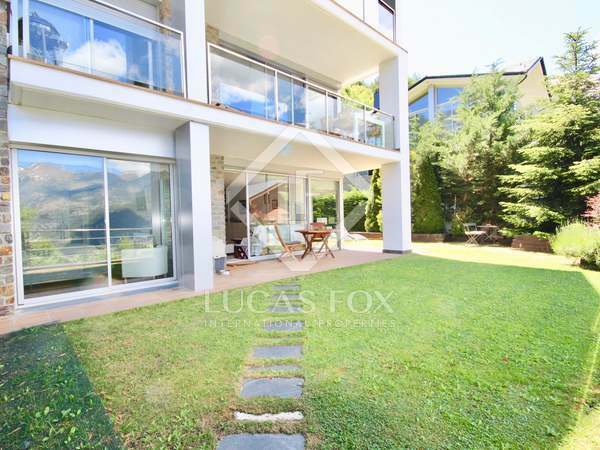 Traditional-style 3-bedroom villa of 280 m² with panoramic views, plus a 200 m² terrace, parking spaces for 2 cars and sunlight all throughout the day. 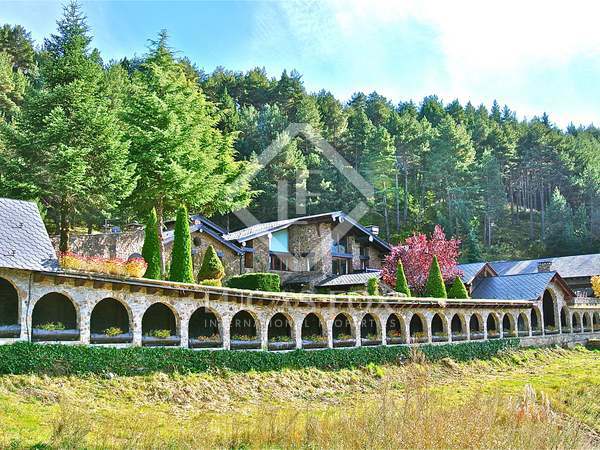 Just a few minutes from the centre of Anyos. 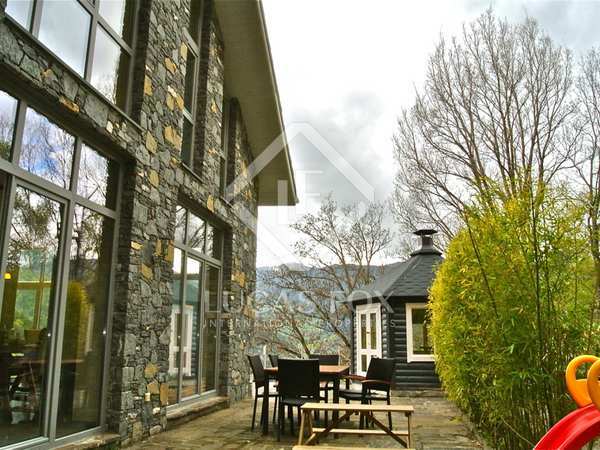 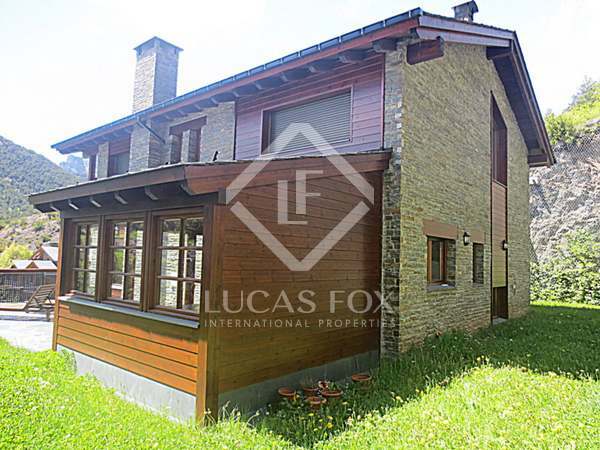 Very bright house with excellent exterior space for sale in a quiet and beautiful community in Pal, surrounded by nature and close to the Vallnord ski slopes. 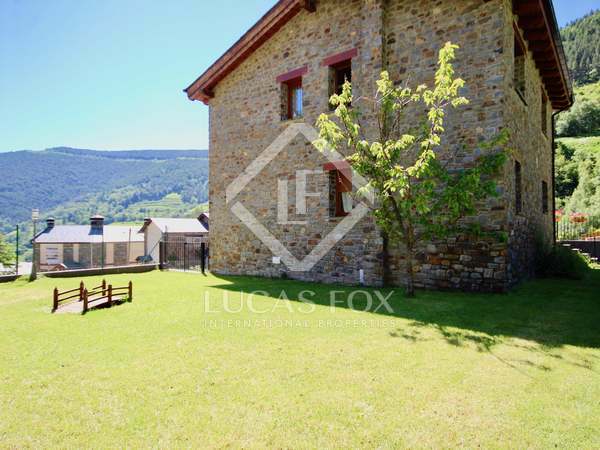 Bright and spacious apartment with a large private garden and spectacular views of the mountains and the valley, for sale in the prestigious area Els Oriosos, near La Massana. 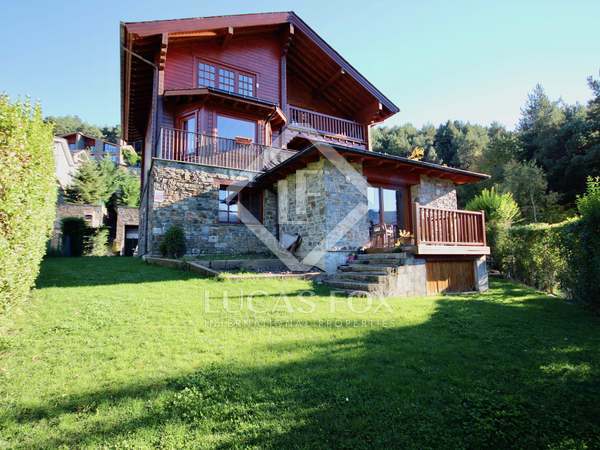 Large family house located just a few metres from the centre of La Massana, with a big garden and private garage. 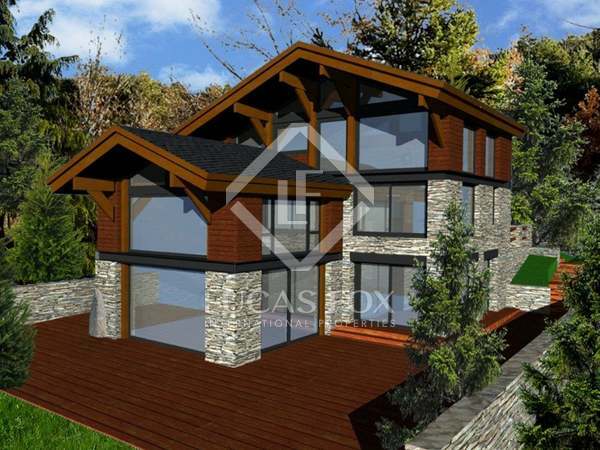 Possibility to extend the house. 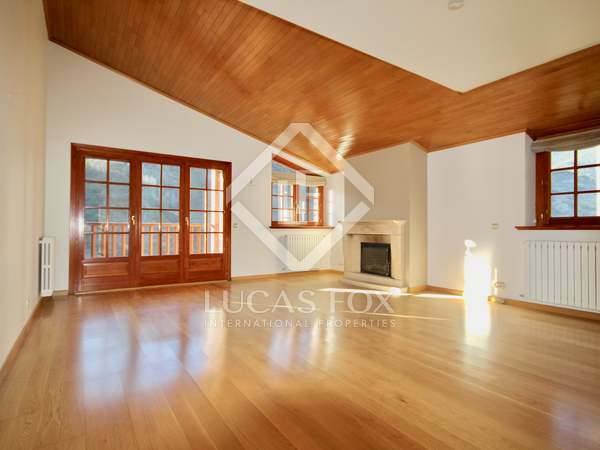 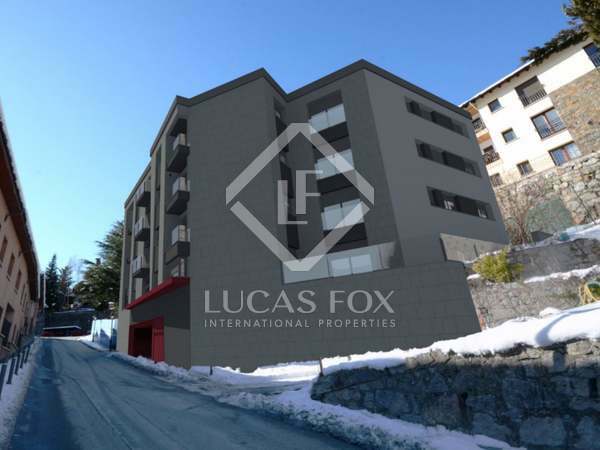 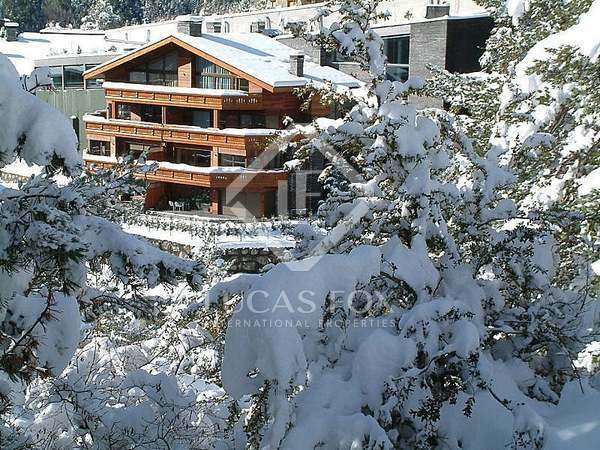 Newly built 3-bedroom home with a garage and storage room, located in the Luxe Casamanya building, in La Massana. 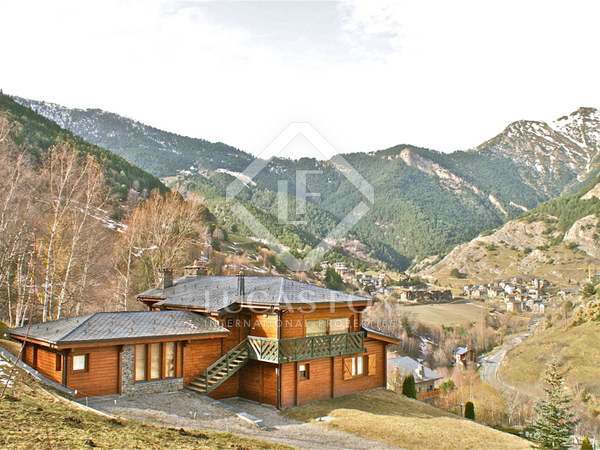 5 minutes' walk from the cable car and the Vallnord - Pal Arinsal ski slopes.